Jason Snook Furniture Restoration provides high quality Antique Furniture Restoration services across Melbourne from the last 25 years. 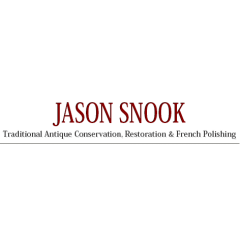 Jason Snook provides extensive services for antique conservation and restoration, as well as antique polishing, in Melbourne. Traditional materials and methods are used in conjunction with modern techniques, to provide a comprehensive service to meet the needs of his customers.